I have missed writing here on the blog the last couple weeks and have been a little bit MIA, although I have a great reason! This past weekend I presented two workshops at the North Carolinians for Home Education (NCHE) annual conference. This conference is for homeschoolers across the state of NC. I remember the first one my hubby and I went to 22 years ago. Who knew I would one day be teaching from my years of experience in the trenches? One workshop was entitled “The Day I Flunked My Homeschool Kid” (based on this post) and the other was on “Homeschooling Special Needs/Attachment Disordered Children” (ideas taken from this post). 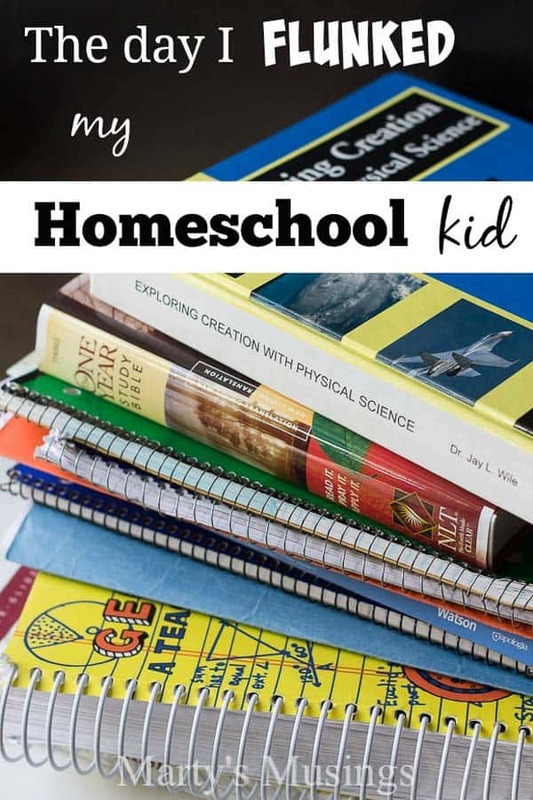 It was such an honor to share the wisdom I’ve gleaned (and funny family stories) from years of living life as a homeschooling mom. To think I’ve discovered such passion and purpose in this new season of my life! The last decade and a half were difficult years for me, but I’m embracing all God has taught me during those times of stress. I’m working on getting healthier. I have more energy and am enjoying life as a work at home mom immensely. I’m an over 50 blogger and proud of it! 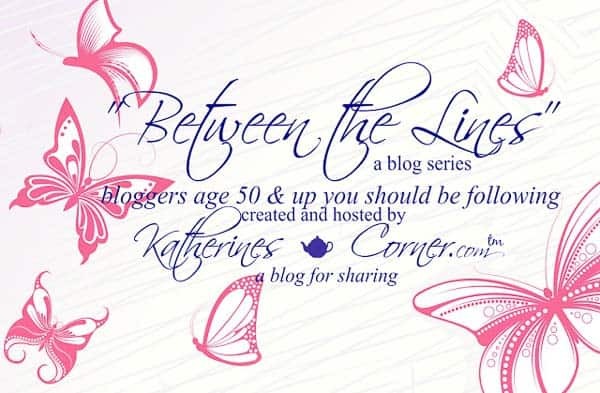 Today I’m excited to participate in the blog series Between the Lines organized by Katherine of Katherines Corner, a lifestyle and DIY blog. Katherine has been such a gracious hostess, connecting a huge group of amazing bloggers over 50 who are excited and living life to the fullest. Katherine asked me a couple of questions so her readers could get to know me better. I think you might like my answers, too! On average how long does it take you to create a blog post with images, etc. ? 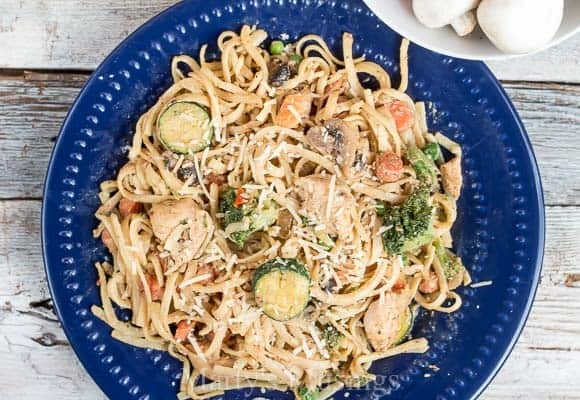 I’m a lifestyle blogger but many of my posts revolve around DIY projects or easy recipes (this healthy Pasta Primavera with Grilled Chicken is yummy!). Not including the time it takes to create the project, the staging, photographing, editing pics, uploading to the blog, writing content, and all the necessary back end technical details to make the post successful probably takes 10-20 hours per post. There’s a lot that goes into my posts that no one ever sees! Food related would be chocolate chip cookie dough ice cream but time wise it would be watching TV in the middle of the day for a few minutes, something that rarely ever happens! You can find a list of all the bloggers featured in this series here and below is the list of this week’s featured ones. I know you’ll enjoy finding some new bloggers to follow. 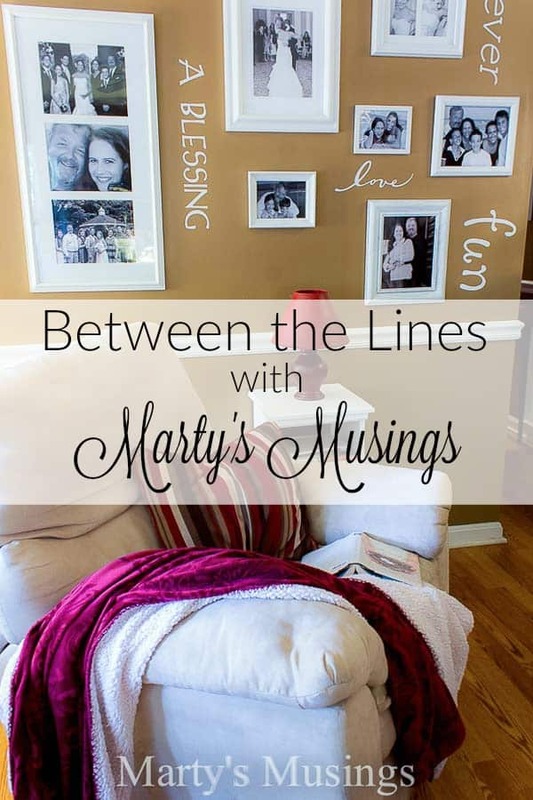 Great to share the Between the Lines week with you! I am a fellow North Carolinian as well! Great to meet you! It’s so nice to meet you through the Between the Lines Marty!! Hi Marty, nice to see another familiar face in this series! While I’ve been following your DIY adventures I must read your How To Change Your Life series. “Why I finally had enough”…sounds familiar! Hi Marty! I found you through the Between the Lines Series. It’s so nice to meet other bloggers my age! I must read your How to Change Your Life Series … it resonates with me … not too long ago I simply said “I’ve had enough …” and my world started changing so much in a positive way! Hi, Mimi. I’m definitely ions late responding, but thank you for commenting on my post. I just wanted to encourage you in your mothering journey and applaud you as well. Only a mother knows how hard the journey truly is and those are the times knowing other moms understand is such a comfort. Thanks so much for stopping by! Hello from BTL Week #5! Chocolate Chip Cookie Dough Ice Cream is my favorite too. How wonderful that you had the opportunity to share your many years of homeschooling with others. Don’t you find that all of our experiences prepare us for the “next thing” the Lord has for us? Nice to meet you through Between the Lines. Ah, that cookie dough is a forbidden fruit now I’m celiac, but maybe someone will make chocolate chip gluten free cookie dough ice cream one day. When we moved from England our kids were seriously enamoured with American ice cream flavors. I’m so happy to have found you via Between the Lines! I’m an over 50 blogger too. Hi, Pam! Thanks so much for visiting my blog. Love being over 50 and enjoying this new season of life! Welcome!